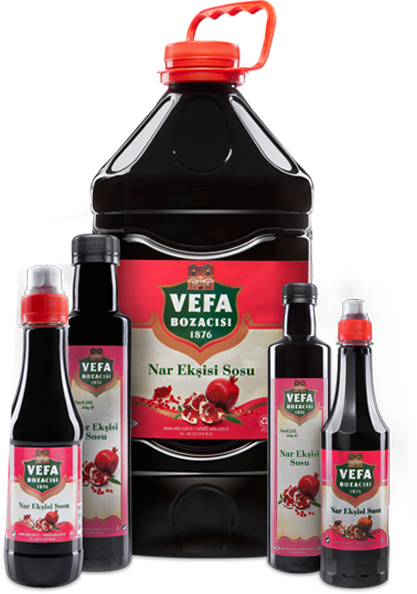 Vefa Pomegranate Sauce, which is produced from seasonal pomegranates, is a product increasing the flavor giving a sour taste, commonly used in the Turkish Cuisine. 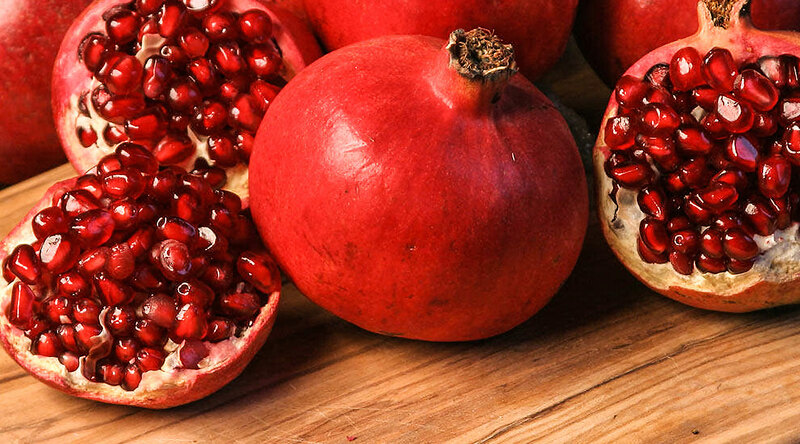 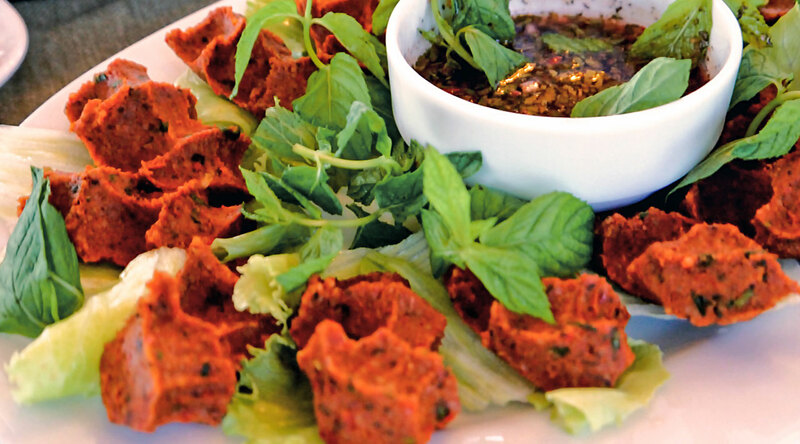 Pomegranate sauce, which is used in all kinds of salads, olive oil dishes, raw meatballs and kısır (bulghur salad), is offered for the customers with the production difference of VEFA BOZACISI. 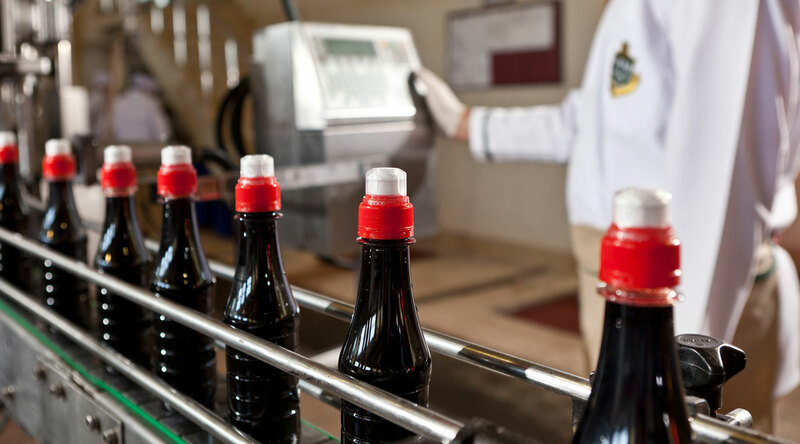 It is packaged as glass and PET bottles of 5 lt, 0, 5 lt and 0, 25 lt.